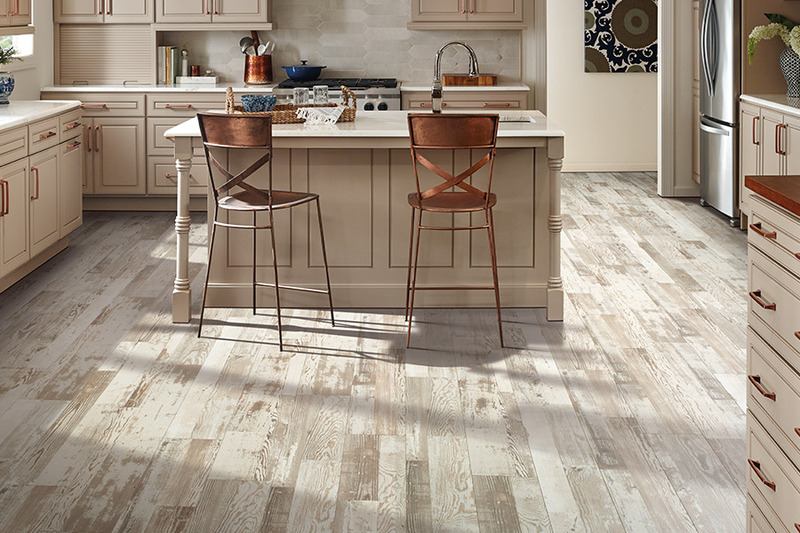 There are many laminate patterns and designs available and we invite you to browse our catalog HERE or visit All Floors of Orlando to view them in person. 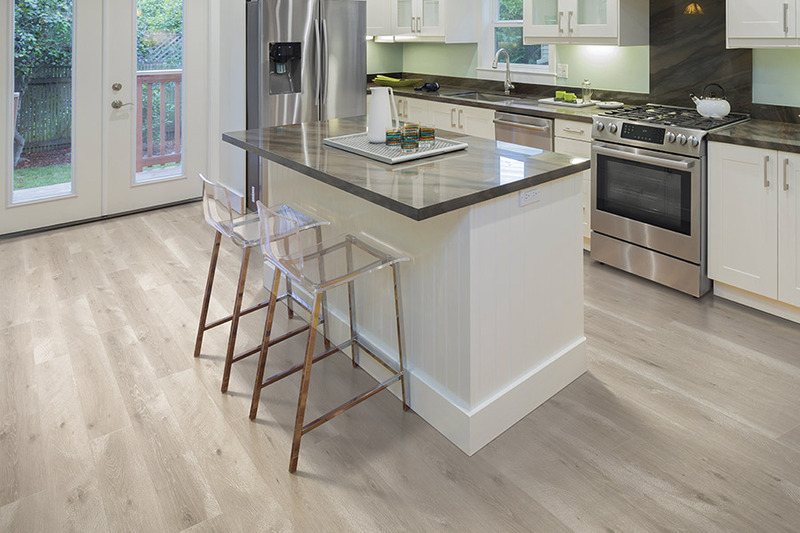 When it comes to picking a hard surface flooring that looks great but doesn’t break the bank, laminate is a definite possibility. It has many benefits, a decent life span, and it is stable and durable. Some of these products are now even waterproof, to provide the ultimate peace of mind in a floor covering. All Floors of Orlando knows that your floors are incredibly important to you. And for that reason, they are just as important to us. We will work hard to make sure you have the perfect floor covering, that not only matches your needs, but will be something you’ll enjoy walking on and looking at for years to come. We serve the areas of Avalon, Waterford Lakes, Oviedo, Vista Lakes, and Lake Nona areas with a showroom located in Lake Nona, Orlando, FL. 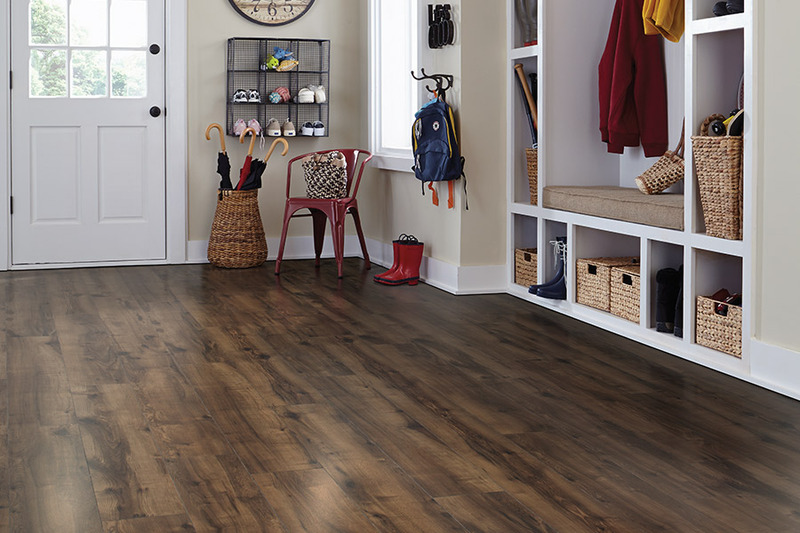 We encourage you to stop by at your convenience and let us help you find the perfect flooring for your home. 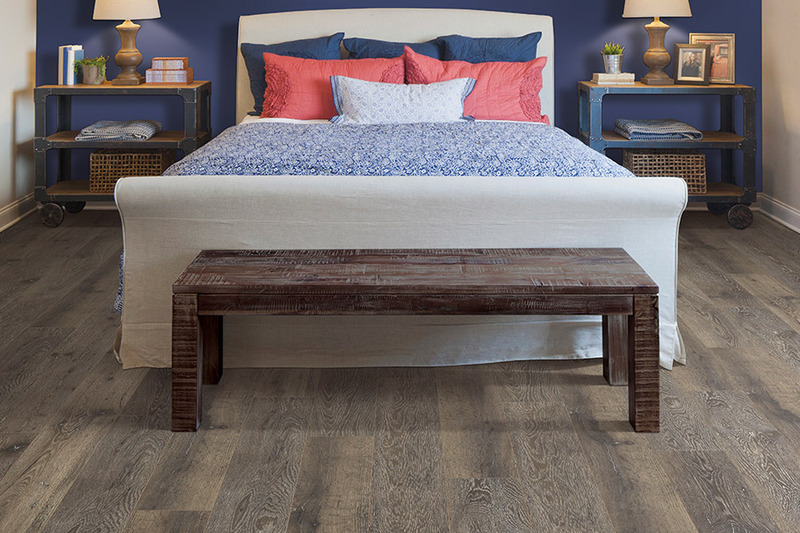 You probably already know that hardwood is one of the most popular floor coverings on the market, and laminate mimics that look with great accuracy. 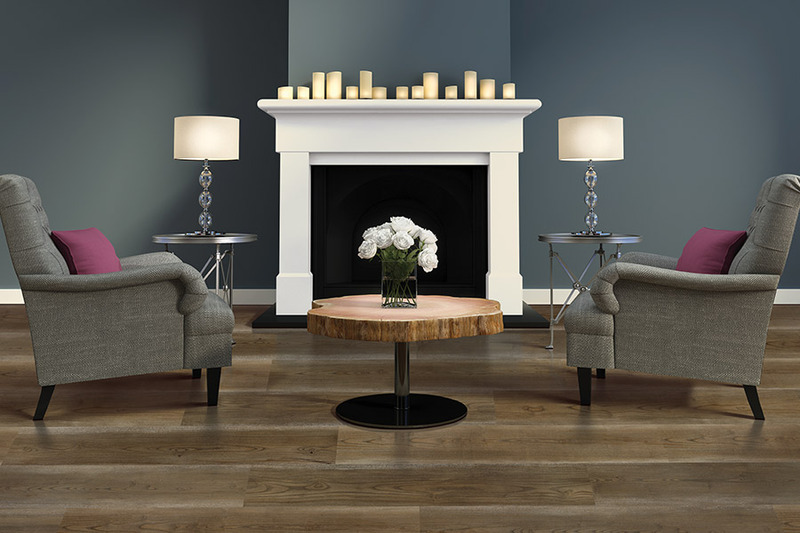 For those with a fixed budget, but a heart for hardwood, this flooring is a magnificent substitution, and many of your guests may not even realize that it isn’t “real” wood. 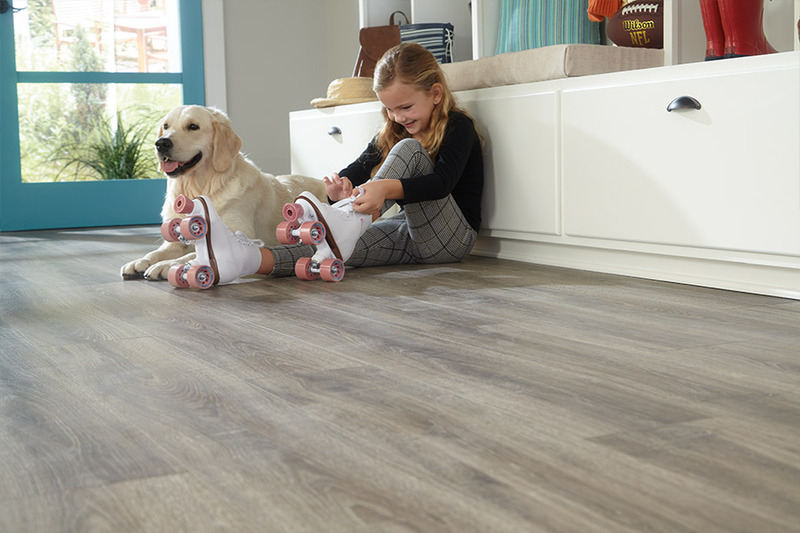 When it comes to durability, you’ll notice this floor covering shows fewer scratches, scuffs and other types of regular wear and tear. It’s also a lot easier to clean. More than likely, you’ll only need a broom and mop to tidy up after most messes. Of course, when tougher stains do show up, all you need to do is consult your manufacturer recommendations for the right product to use. 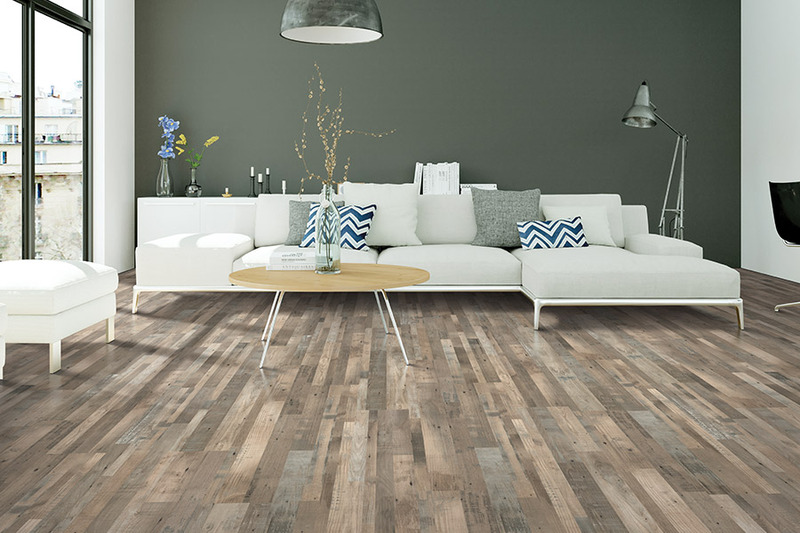 Because of the layered construction of laminate flooring, it works great in homes that have high levels of traffic and day-to-day usage. That means it’s a perfect choice for active families and years down the road, will still look as good as it did on the day you had it installed. They can even go a long way in making some subpar subfloors much more stable than they were before. The click together system with which these boards go together make installation a quick and easy process. That means you’ll not only have your floors installed quickly, but you’ll be able to walk on them as soon as your installers are finished with them.